The Reserve Bank of India (RBI) recently instructed the country’s banks to cease offering its services for cryptocurrency-related transactions to individuals, as well as businesses. While the Delhi High Court has questioned the basis of this ban, it feels like someone finally has some answers. The RBI has responded to an RTI (Right to Information) filed by a startup consultant Varun Sethi, who has posted the response over on Twitter. RTI allows anyone in the country to ask questions to government bodies and obtain info on how they function. The central bank has replied to several of Sethi’s questions but he has specifically shared the ones that stand out and need attention. The RTI revealed that RBI neither conducted any research or consulted with other nations and regulatory bodies before issuing the circular to ban all transactions dealing with cryptocurrency. They didn’t even take a peek at regulatory frameworks of other central agencies for cues on how they could build a similar framework for India. This inquiry also came with the question of whether RBI had formed any committees to understand the state of virtual currencies. And whether the central bank examined their use for legal or illegal activities. However, RBI replied with a big fat NO. RBI also did not undertake any research initiatives on virtual currencies before sending out the notification. While this does paint the central bank’s decision in a bad light, it is not like the RBI has only sent out one-word replies to all the queries. 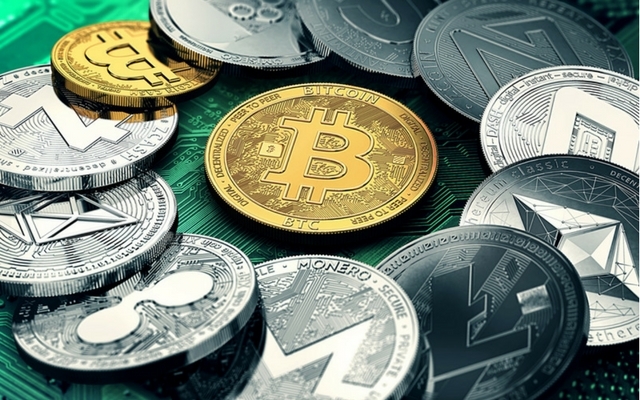 It has also dished out details of some of the cryptocurrency programs or committees it is part of. The RTI replies, which can be found right here, points out the Reserve Bank of India is part of two committees set up by the Indian Ministry of Finance and is currently looking into the regulatory rules for cryptocurrency adoption globally. 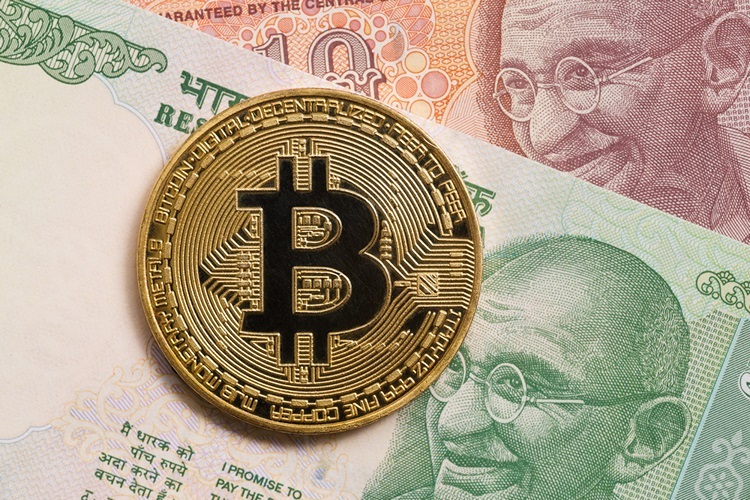 This is certainly a step in the positive direction, but the RBI should soon share their findings and define necessary guidelines needed to make cryptocurrency a legal tender in India, so businesses and the people who have invested in them aren’t left in a lurch.